Today, at a board meeting in Luxembourg the European Investment Bank has decided, for now, to postpone loaning 1.5 billion euros to the controversial Trans-Adriatic Pipeline. 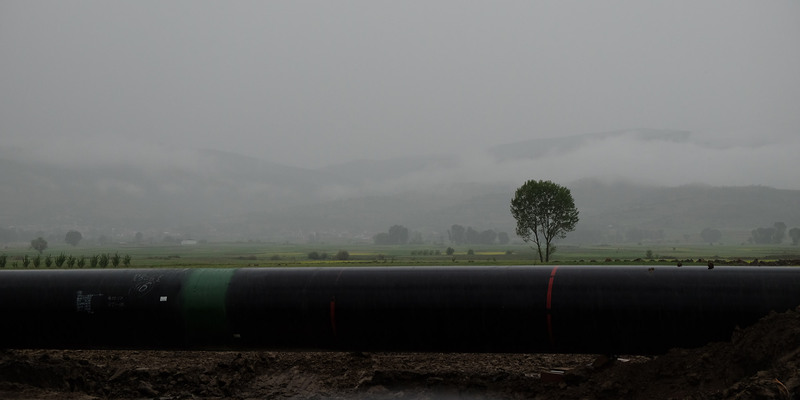 A pipe for the Trans-Adriatic Pipeline ready to be placed underground in Albania. Brussels, Prague, Paris – Today, at a board meeting in Luxembourg the European Investment Bank (EIB) has decided, for now, to postpone loaning €1.5 billion to the controversial Trans-Adriatic Pipeline (TAP). A growing number of civil society groups are calling on the EIB not to fund this fossil fuel pipeline. 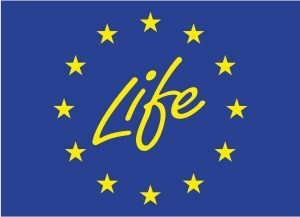 In the last few days over 4000 people across Europe and beyond told the bank’s board members that supporting TAP with a massive public loan would be inconsistent with the EIB’s attendance at the One Planet Summit in Paris where the bank pledged, once again, to align its finance with the Paris climate Agreement. Traversing Greece, Albania and the Adriatic Sea before making a landfall on Italy’s southern shores, TAP is envisaged as the western section of the Southern Gas Corridor. A 3500 kilometre long chain of pipelines starting in Azerbaijan’s Shah Deniz II offshore gas field, this grandiose project is designed to annually pump 10 billion cubic meters of gas to Europe starting 2020, in addition to 6 billion cubic meters to Turkey as early as next year. Nevertheless, TAP, and the entire Southern Gas Corridor, is a climate-busting fossil fuel project that serves to prop-up corrupt regimes that trample over human-rights, and today’s tragic news of the gas explosion in Baumgarten, Austria, demonstrates that these pipelines increase danger and vulnerability, not European energy security. On a day in which the World Bank pledged to end funding for oil and gas exploration and gas extraction projects, the EIB board seemed to recognize the myriad problems with the TAP project and decided it needs further discussion before deciding on such a large, controversial loan. The project has been sitting in the bank’s pipeline for more than two years now, and the board will discuss the loan again no earlier than February 2018.